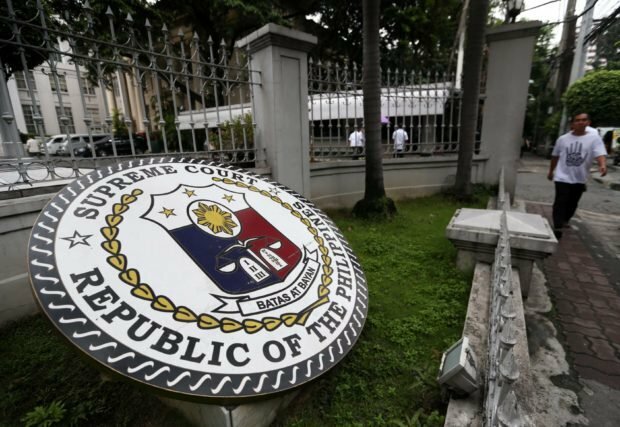 Parents, teachers, students of Manila Science High School has asked the Supreme Court to reconsider its decision declaring K-12 curriculum under Republic Act 10533 or the Enhanced Basic Education Act of 2013 as constitutional. Under RA 10533, the number of years of basic education was increased to include a year of kindergarten, six years of elementary education and six years of secondary education–four years junior high school and two years of senior high school. The objective, under the law was to make the country “at par with international standards” having 12 year basic education cycle and the Philippines remains one of the three countries with a 10-year education cycle. In their motion for reconsideration, they said the law was passed without considering other factors such as poverty, lack of teachers, classrooms and books. “Given adequate instruction, armed with sufficient books, and a conducive learning environment, the Filipino student does not need at all two (2) additional years of senior high school,” read the motion for reconsideration. “Hence, it is not reasonably necessary to add two (2) years of senior high school to accomplish the objective of improving student performance. For that reason, it is unduly oppressive and an unwarranted intrusion into the right to education of all Filipino students, thus, violating their right to substantive due process,” they further stated. “They beseech the Honorable Court to spare the youth of the land from the injury being inflicted on them by this despotic and anti-democratic education program. They beseech the Honorable Court to junk the K to 12 law by declaring it to be unconstitutional,” petitioners added. Early this month, the high court affirmed the legality of K-12 saying it was an exercise of the State’s police power.